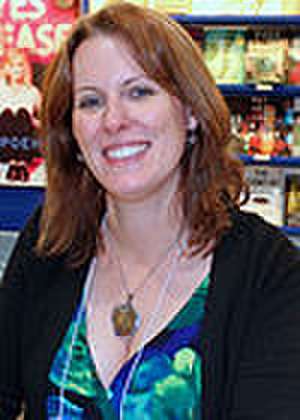 Tessa Dare is a New York Times and USA Today bestselling American historical romance novelist. She has authored fifteen novels and novellas and created four different series. In 2012, she won the prestigious Romance Writers of America RITA award for Best Regency Historical Romance for her book A Night to Surrender. De (autor) Tessa Dare et al.